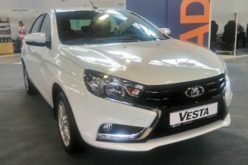 Vedomosti – Ford Motor Company plans to triple the exports of car components from Russia to Europe within the course of the next three years, as told by the vice-president of the purchasing department of the manufacturer: Hau Thai-Tang to Vedomosti. The vice-president has not disclosed the details, however, stated that the number of suppliers is planned to be increased from the current amount of 3 to 15-20. A person close to the company -also without going into details- says that the monetary value of the exports will increase ten times. Ford currently exports alloyed wheels (manufactured by SKAD), brackets (ZMZ) and spark plugs (Bosch) from Russia. 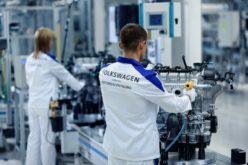 The components are sent to the car assembly plant of the company in Germany and the engine factory in the United Kingdom. 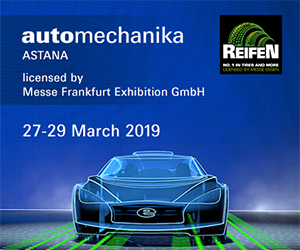 Six more companies will be added on the “export list” in the near future, manufacturing interior elements (Faurecia, Magna), stampings (Coskunoz, Peterform), glass (AGC) and weatherstrips, as specified by the representative of Ford Sollers. Metal and plastic component manufacturers will join the list in the future – said Thai-Tang. There’s a need for parts at the Romanian factory of Ford, according to Thai-Tang. B-Max compact vans are currently manufactured in the plant and the assembly of EcoSport compact crossovers will start in autumn next year. 40,000 EcoSport have been sold in EU countries in 2015. 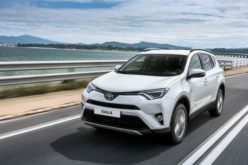 The vehicles come from India at the moment, however, the company has taken the decision to establish their production in Europe. 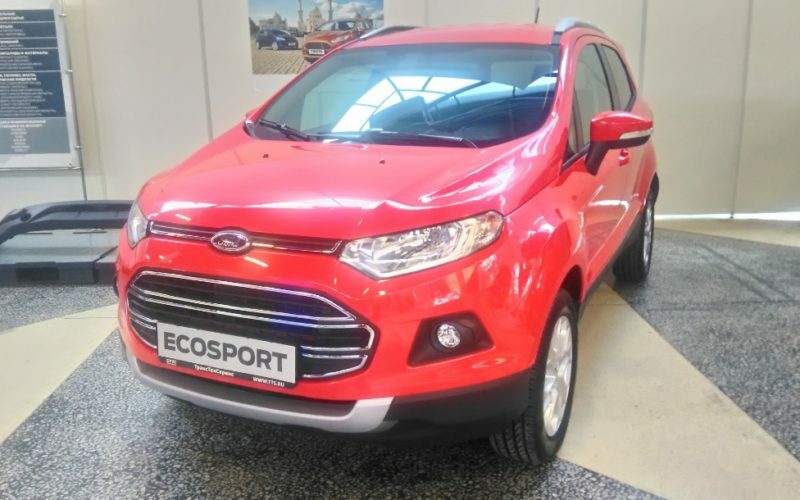 EcoSport is also manufactured in Russia, but there are no export plans to Europe. Along with the improvement of production of EcoSport in Romania, the delivery of components from India will gradually be replaced. The share of Russia on this issue has not been disclosed by the company. 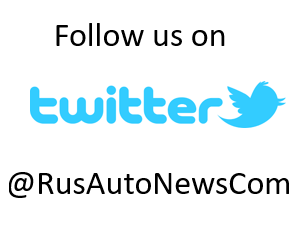 The interest taken by the Romanian plant in Russian auto components is due to the following factors listed by Thai-Tang: the proximity of the two countries, advantages of the devaluation of the ruble, the pool of suppliers formed in Russia, which comply with the global requirements of the manufacturer. Ford makes car production in Spain, alongside Germany and Romania in Europe, however, it’s not feasible to export components to the country from Russia due to logistical reasons, says the source. “Ford Sollers is interested in the growth of component exports, in order to provide support to its suppliers” – said the representative of the joint venture. 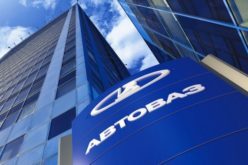 Despite the 14% shrinkage in passenger car and light commercial vehicle sales in Russia within the January-June period of 2016, Ford sales have risen by 40%, albeit the volume is still small, according to AEB data. 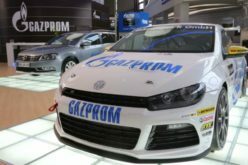 Other manufacturers also have plans to improve their car component exports from Russia. 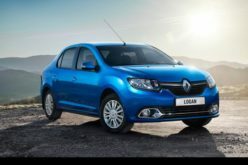 Renault will supply car bodies for its Logan vehicles manufactured in Algeria. 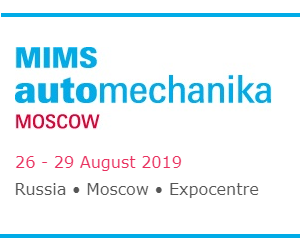 PSA Group uses components from Russia, however only for after-sales services in other countries yet, as stated by the company representative. 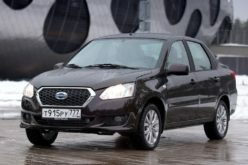 Nissan has announced the start of bumper exports to Europe for Nissan X-Trail vehicles on Monday. 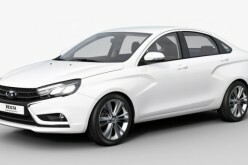 Ford Sollers makes engine production in Tatarstan, which equip the models manufactured in Russia. The company is studying export opportunities for engines and engine components, however, no decision has been taken yet, as told by Thai-Tang. The engine production of Ford in Britain has become more profitable, due to the devaluation of the pound, as a result of the planned exit of the country from the EU, Thai-Tang added. 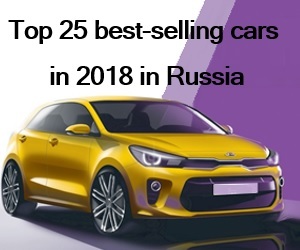 The Russian authorities have promised to support the exports of automobiles, as well as car components as of this year, including the compensation of logistical expenses. These measures will encourage the Russian suppliers and global companies with factories in Russia to increase their exports, by reducing costs and improving the effectiveness of local production, comments Thai-Tang. Government support is common in developing countries, due to the help it provides in the compensation of two characteristic risks – the cyclical natures of the economies and the fluctuations in the local currencies, as noted by Thai-Tang. The demand stimulating measures are amongst the most common support tools, alongside subsidies on interest payments on loans, tax cuts and subsidies on logistics.